It was announced months ago that Maya Rudolph would be getting her own variety show special on NBC, but now it looks like it's finally happening. 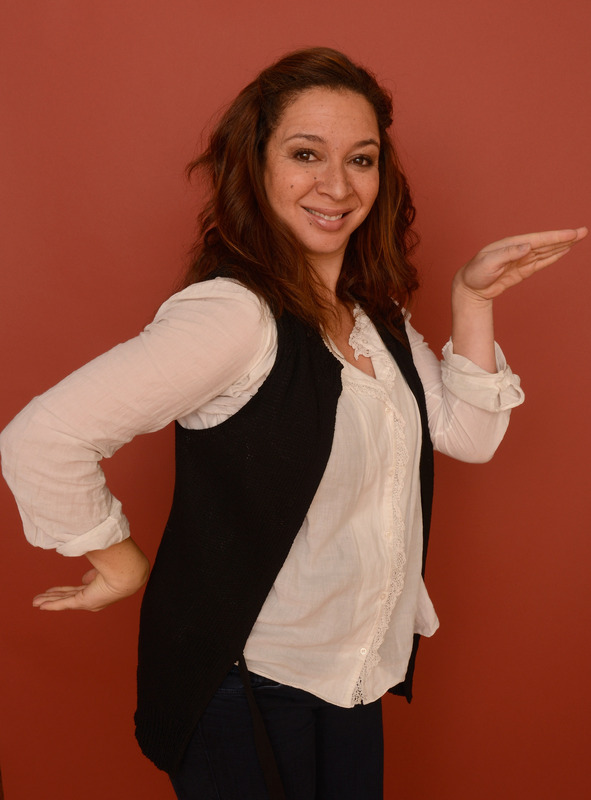 The Maya Rudolph Show now has a premiere date of May 19 at 10 p.m. The show will be a one-hour special and, according to Entertainment Weekly, "also could double as the pilot for an ongoing series." When the show was originally announced back in November, it was thought to be a special following the Winter Olympics, so news of it getting a release date now is a nice surprise for Rudolph fans who may have thought the show vanished off to the Island of Misfit Pilots. In addition to news of the premiere, the guests for the first episode have been announced and there's pretty amazing. Rudolph will be joined by Fred Armisen, Kristen Bell, Sean Hayes, Chris Parnell, Craig Robinson, and Andy Samberg. Did you notice all the Saturday Night Live names? Not only is Rudolph a former SNL star who has some pull, Lorne "He Who Can All In All The Favors" Michaels is executive producing the show. Janelle Monáe will be the musical guest on the pilot and singer/songwriter/producer Raphael Saaddiq will be Rudolph's bandleader. There isn't much information on what will actually go down on The Maya Rudolph Show, but it's not a long shot to guess that there will be singing involved. Rudolph loved working her ridiculous singing impressions into her SNL sketches, so don't be surprised if there's an appearance from Beyoncé, Whitney Houston, or some lady who sings the National Anthem with way too much enthusiasm.